Both individuals and companies, face significant threats to their data, systems and networks on a daily basis. 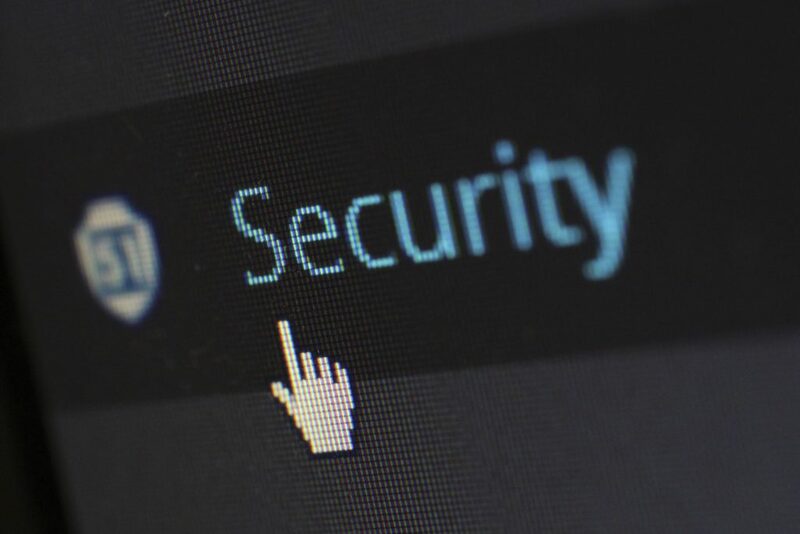 If you’re interested in learning about cybersecurity and how individuals and companies can take precautions in order to safeguard their data, systems and networks, simply continue reading to discover the basics of cybersecurity from James Scott ICIT. What is cybersecurity? Simply put cybersecurity is the protection of digital data and systems from unauthorized individuals and dangerous programs such as spyware and malware. and networks are all protected from the very real threats of hackers and malicious programs. The latter of which are designed to falsely gain access to your files and systems, without your expressed permission. Keep in mind that your digital security budget should reflect the sensitivity level of your data and systems. As an example, in general an everyday individual will require less expensive security measures than an entrepreneur who wants to protect their fledgling business’ website from getting hacked from a dangerous third party. professional grade hard drives and signing up to a cloud based service. The latter of which you could use to quickly and effortlessly transfer your new data on a daily or weekly basis! Just be careful to choose a reputable, secure cloud service which is unlikely to be hacked and to refrain from storing sensitive data such as financial data on a cloud based storage service. encryption software in order to ensure that all of your sensitive information is unreadable, if it ever becomes hacked by a third party. If you’re unsure of how to go about downloading trustworthy encryption software, it’s well worth talking to a cybersecurity expert, who’ll be able to guide you the process of using encryption software as part of your long term digital security plan. chances of your website being hacked. Hopefully after reading the above article on the fundamentals of cybersecurity, you should have a clear understanding of exactly what cybersecurity is and how it can be effectively used in order to protect individuals and businesses digital data, systems and programs. As if you don’t have a cybersecurity program in place, your information will be highly susceptible to being hacked!